Mid-tier firm BDO has snagged a KPMG partner for a new role in its audit and assurance services division. 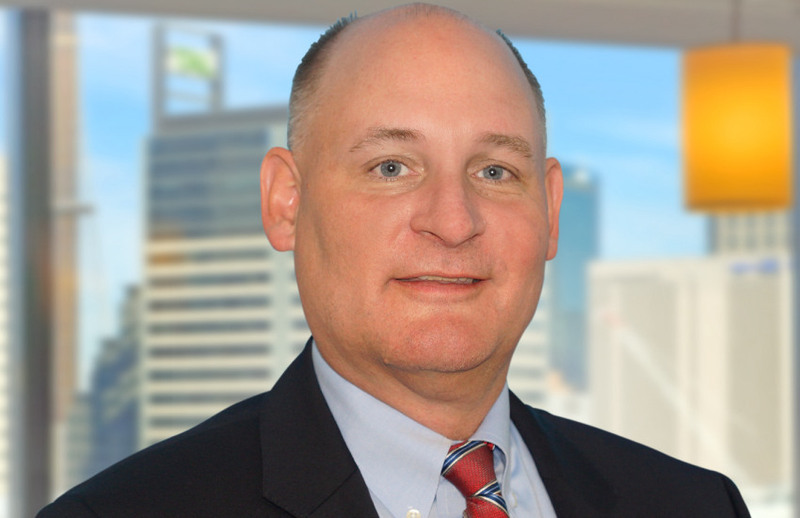 Former KPMG partner Tim Aman is set to join BDO on 14 May as a partner in its Sydney audit team, looking at providing audit and assurance services to the financial services industry, including wealth management, funds management, superannuation, retail and investment banking, leasing and insurance clients. Mr Aman was previously a financial services audit and assurance partner at KPMG as well as a national sector leader in mutuals. He was previously KPMG International’s global head of audit deployment and communications and was formerly an audit managing partner for the big four firm in Vietnam and Cambodia from 2007 to 2012. “Tim is an experienced audit partner, having spent his career in both technical and client-facing roles in the US, Vietnam and Australia,” said BDO Sydney managing partner Grant Saxon. “Tim has a focus on financial services and will add to our growing capability in this sector. This is an important appointment and is in line with our strategy to continue to grow our core businesses at BDO.